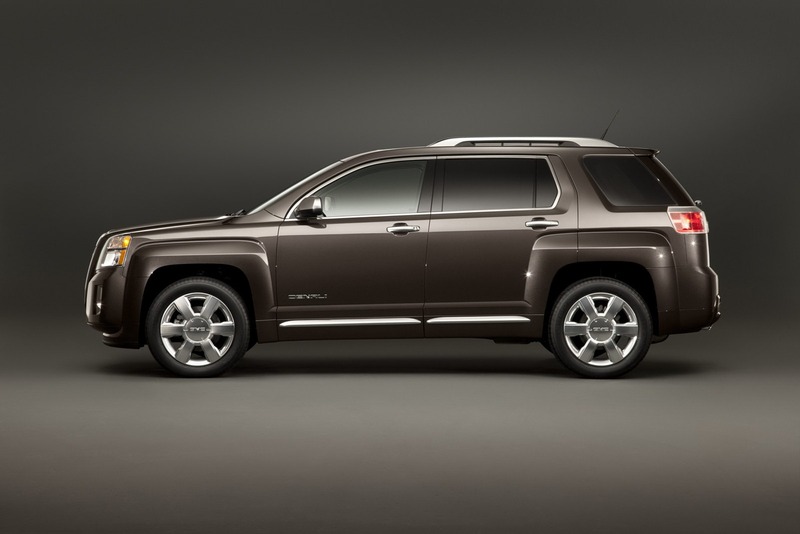 Even the New York Auto Show is just around the corner with the debut set for April, the Americans from GMC decided to unveil the 2013 Terrain, a crossover model which will go on sale later this year. Under the bonnet we will find a new 3.6-liter V6 engine delivering 301 horsepower and 369 Nm of torque. The engine in question replaces the old 3.0-liter V6 which produces 264 horses, but even so, the company says that the fuel consumption remains about the same with 17mpg (city) and 24mpg (highway) for the front-wheel drive model. “With seven different models, sales for this brand within a brand increased 79 percent from 2010 to 2011. With this in mind, the decision to create a more-upscale Terrain was an easy one,” says Tony DiSalle, vice president of GMC Marketing. 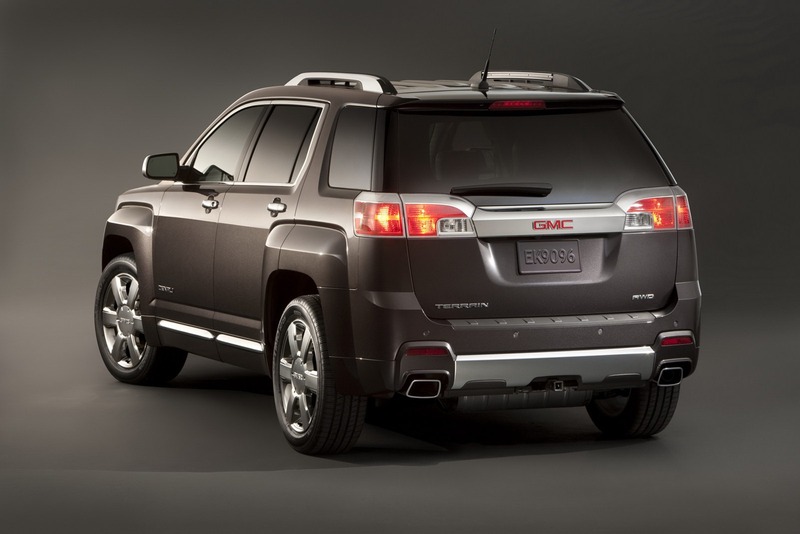 A smaller 2.4-liter Ecotec unit with 182 horsepower will be available as well for the new GMC Terrain. 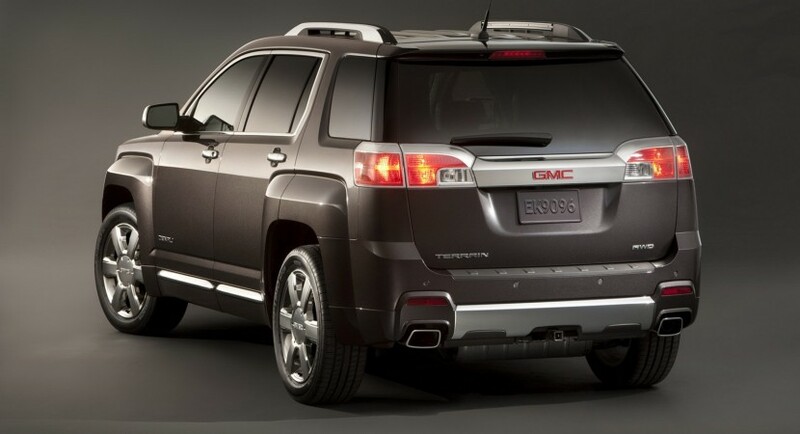 The American company also plans to offer a range-topping Terrain Denali model which gets the same engine range but improved exterior and interior appearance. 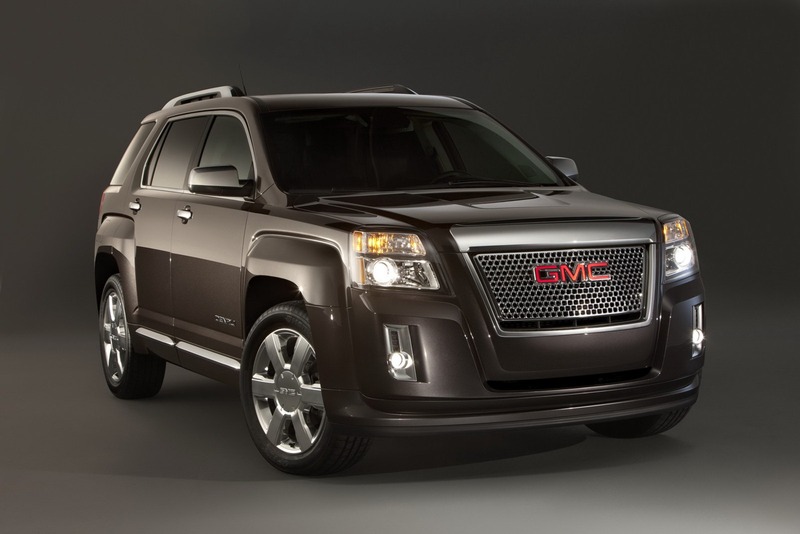 GMC denied to announce pricing for the 2013 GMC Terrain but be sure that all the important details will be released at New York.